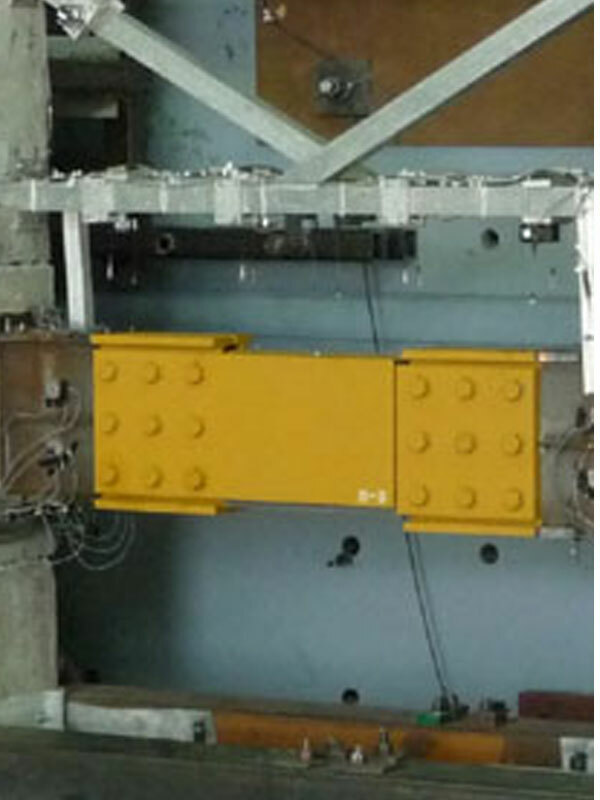 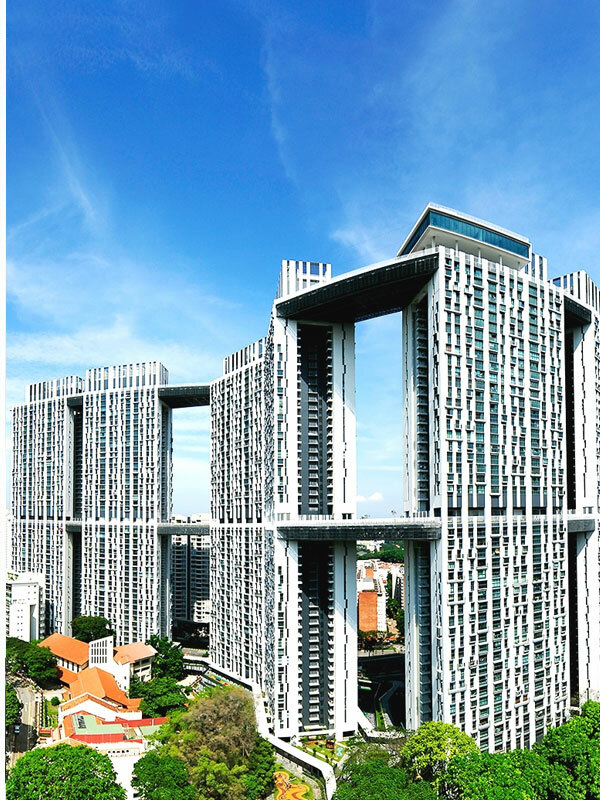 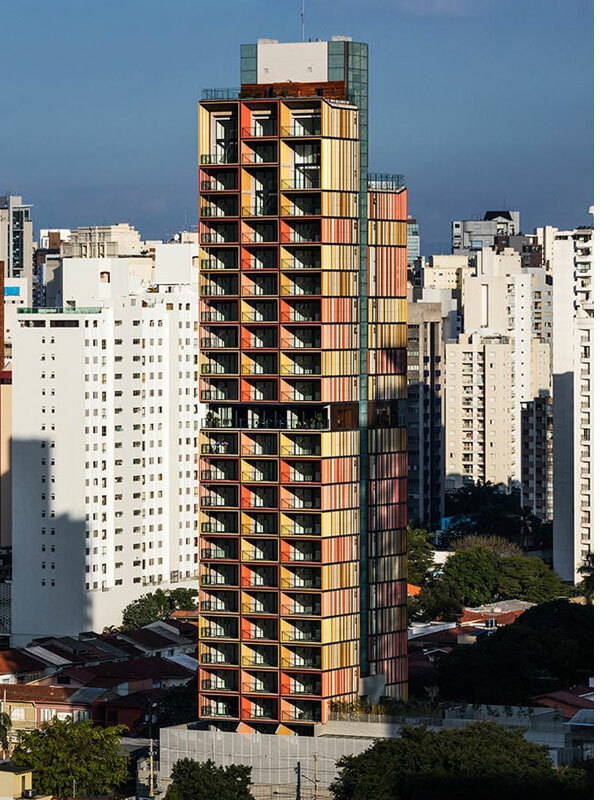 The Council on Tall Buildings and Urban Habitat (CTBUH) has revealed the winners of its 2019 Awards Program. 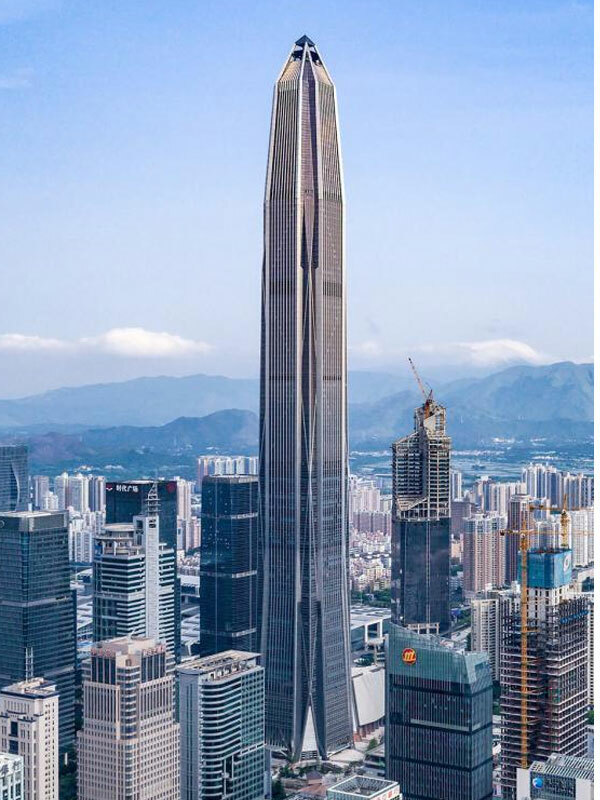 Winners were announced at the 2019 Tall + Urban Innovation Conference in Shenzhen. 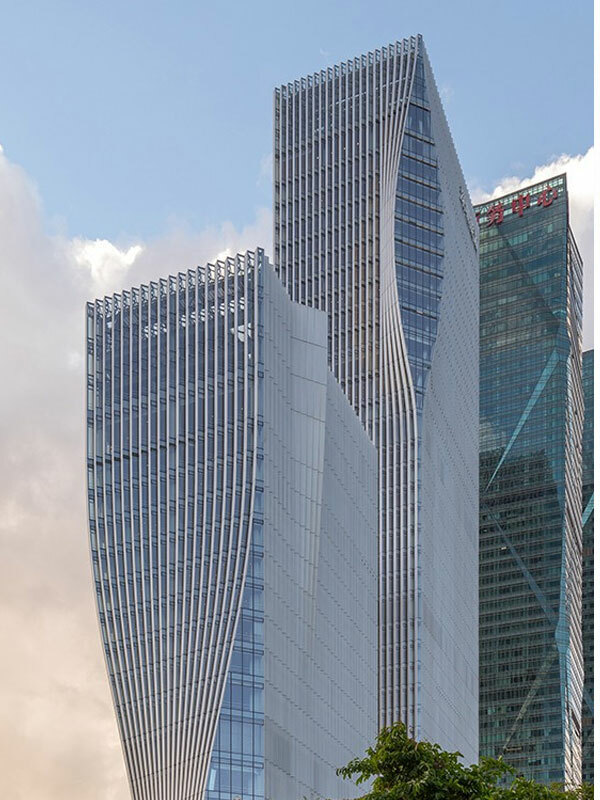 The winning project in each category represented the very best tall buildings, urban contributions, technologies and innovations emerging in cities around the world. 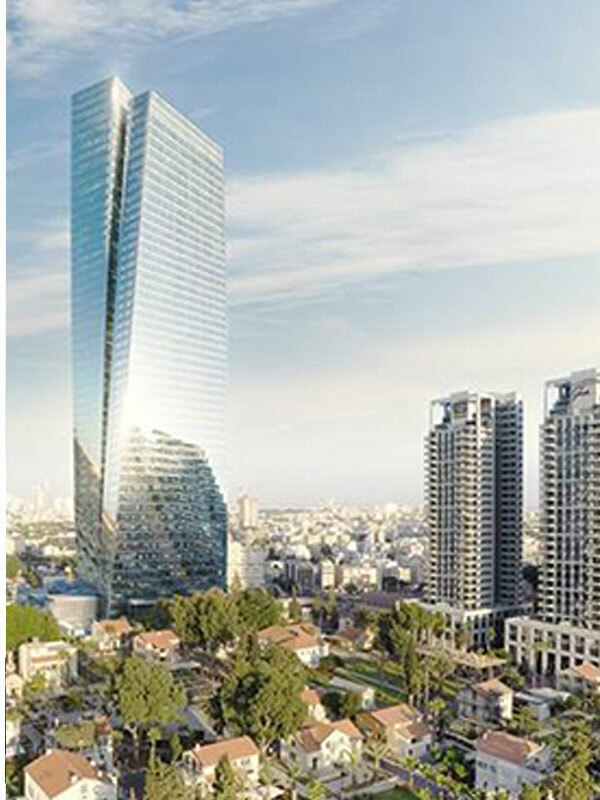 Winners were selected across a variety of categories, with projects in the “best tall building” category falling into five height thresholds and a range of categories including urban habitat, innovation, renovation, interior space, and construction, alongside five categories focused specifically on engineering. 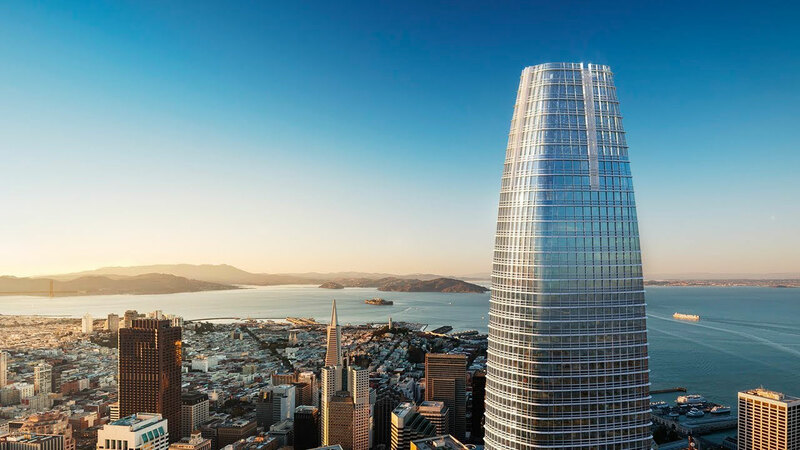 Salesforce Tower, formerly known as the Transbay Tower, in San Francisco took home the award for Best Tall Building Worldwide. 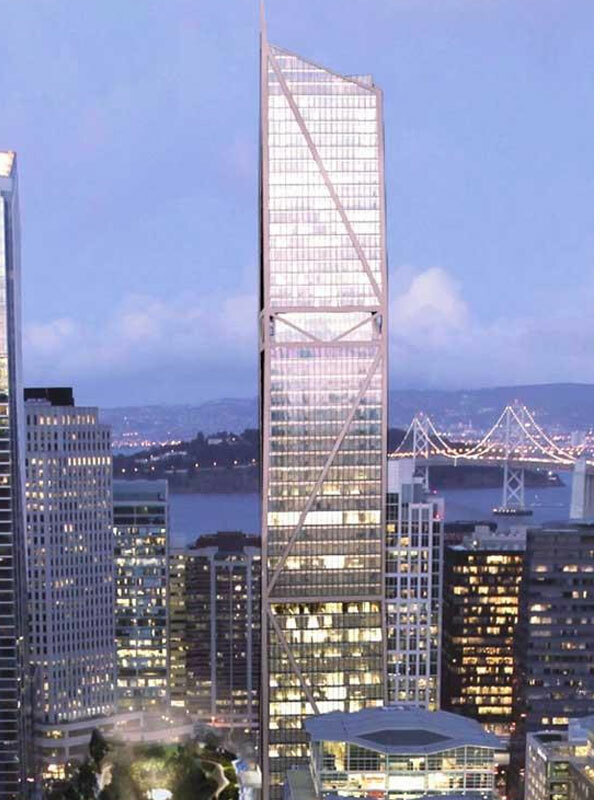 The 61-storey tower, which stands at 326 metres, was developed by Hines Interests Limited Partnership and designed by architect César Pelli. 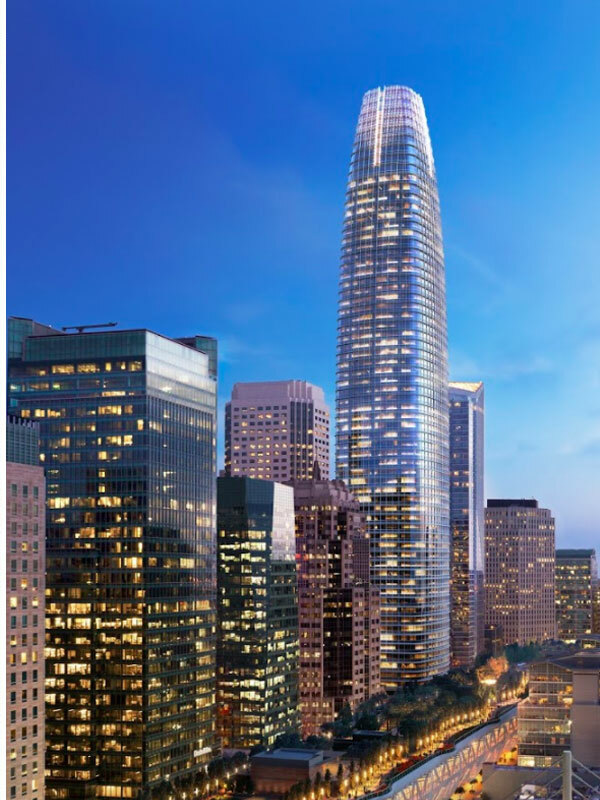 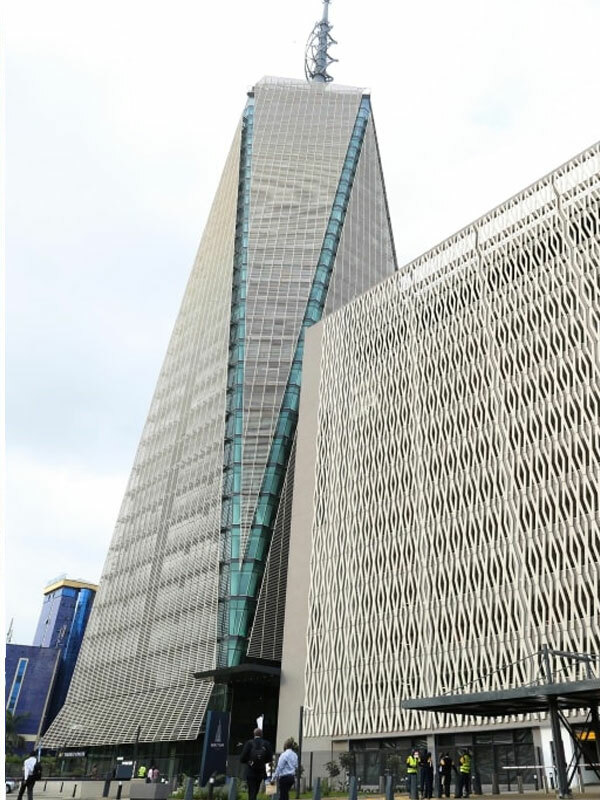 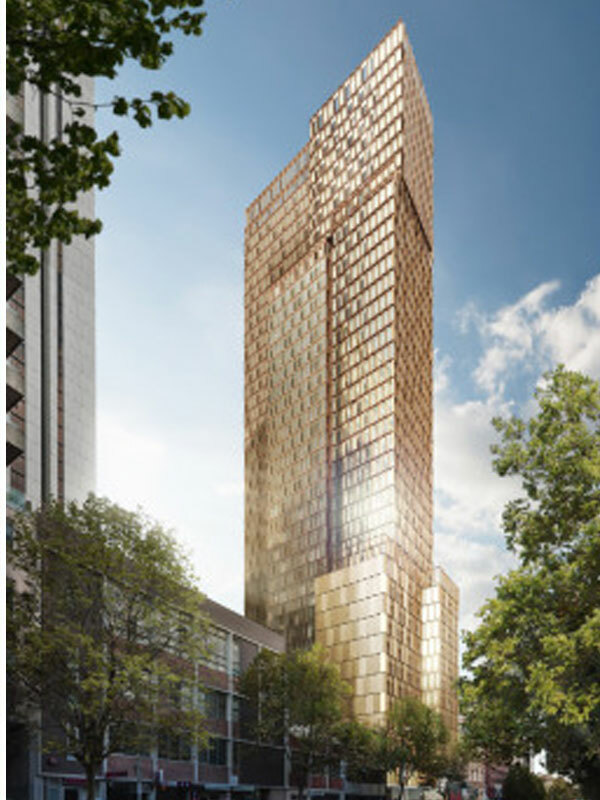 Salesforce Tower was desribed by Best Tall Building jury chair Karl Fender, founding partner of Australian architecture firm Fender Katsalidis, as a “building that gives back”. 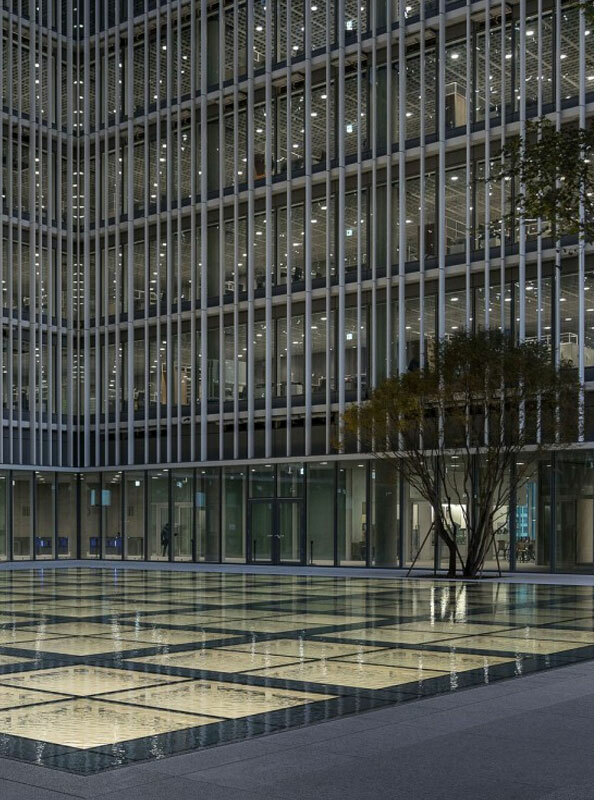 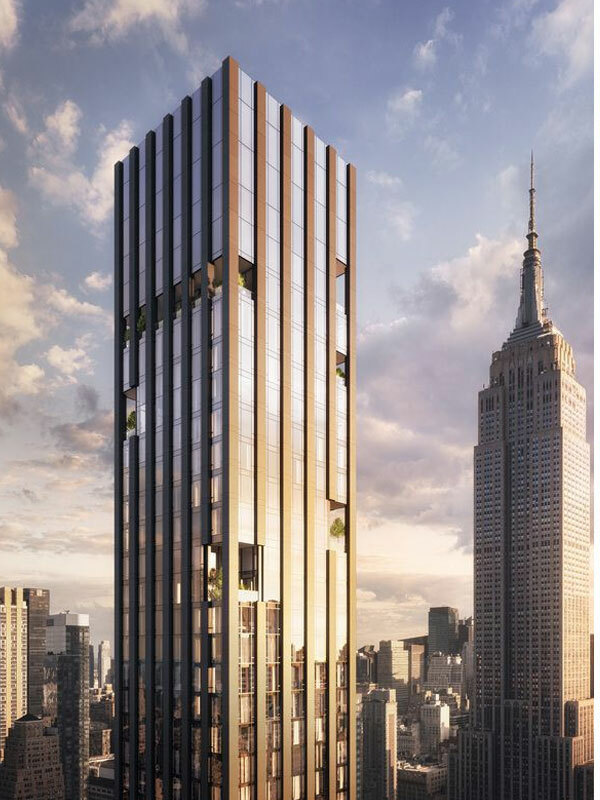 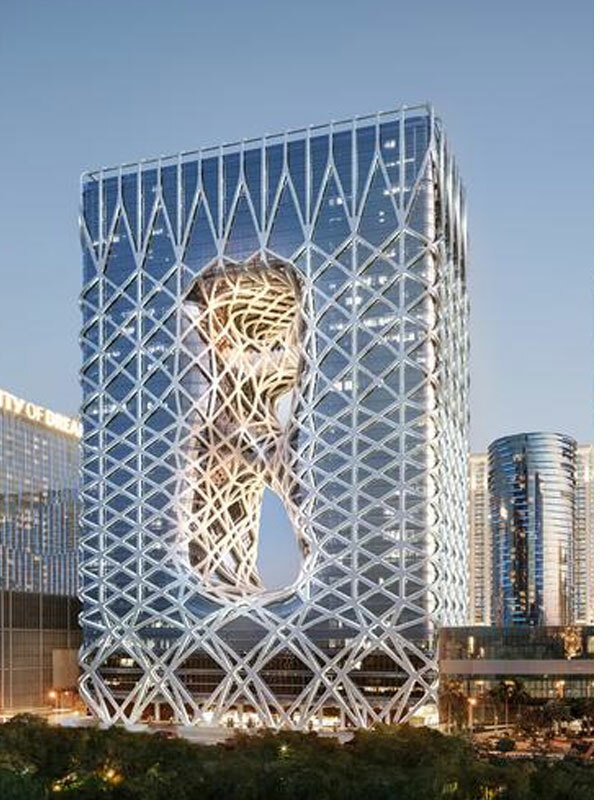 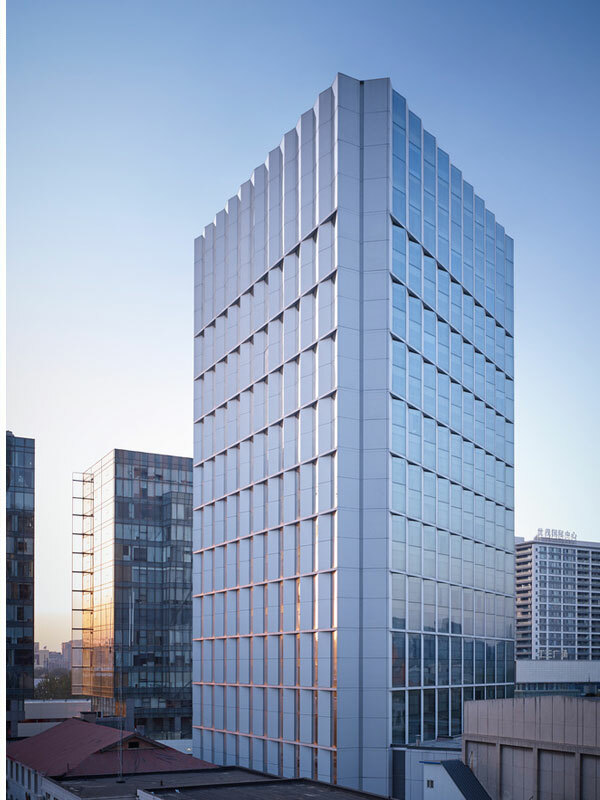 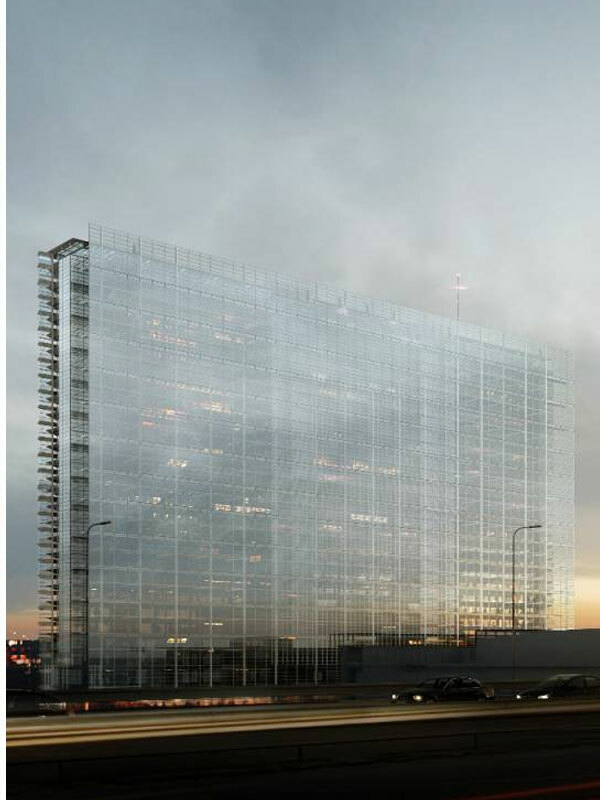 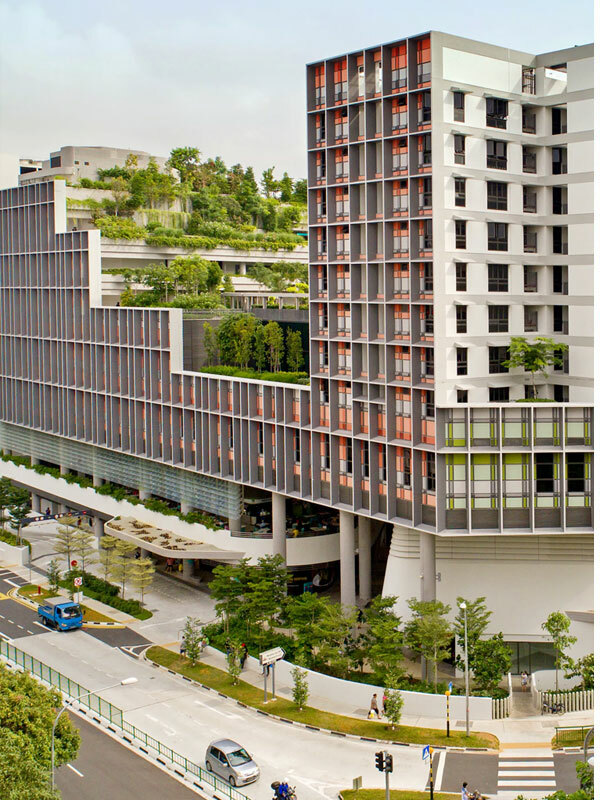 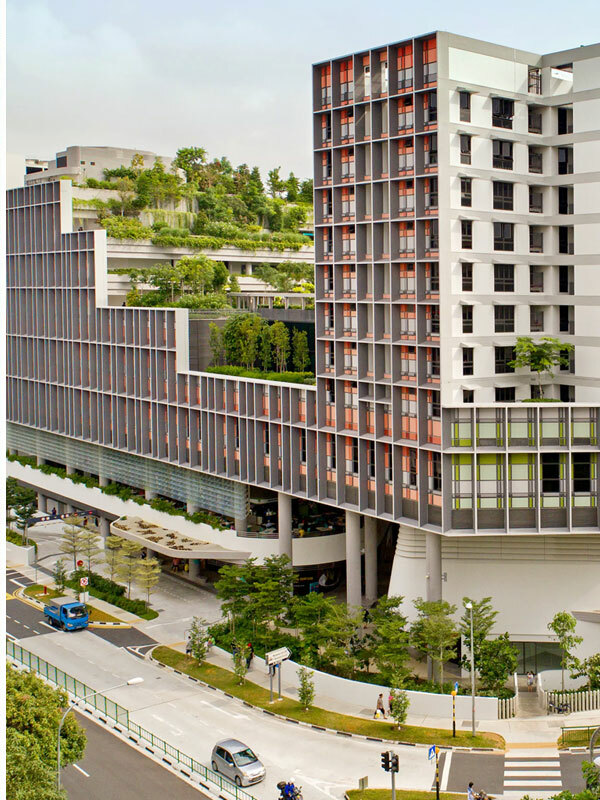 The Tower was recognised for its multi-pronged focus on occupant health, sustainability, structural efficiency, and a significant level of integration with the surrounding urban habitat. 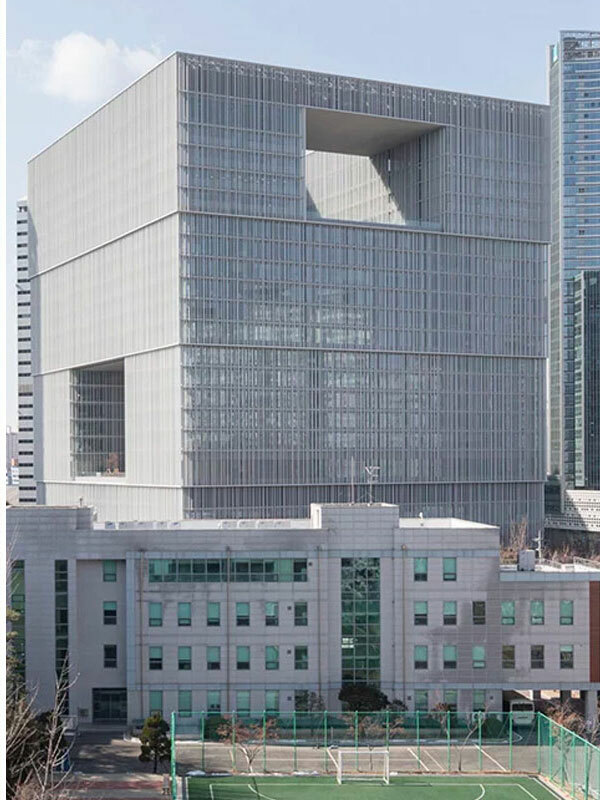 “The building stands as the centrepiece of a new transit-oriented, mixed-use neighbourhood recently freed up for development following the demolition of an ageing transit centre,” Fender said. 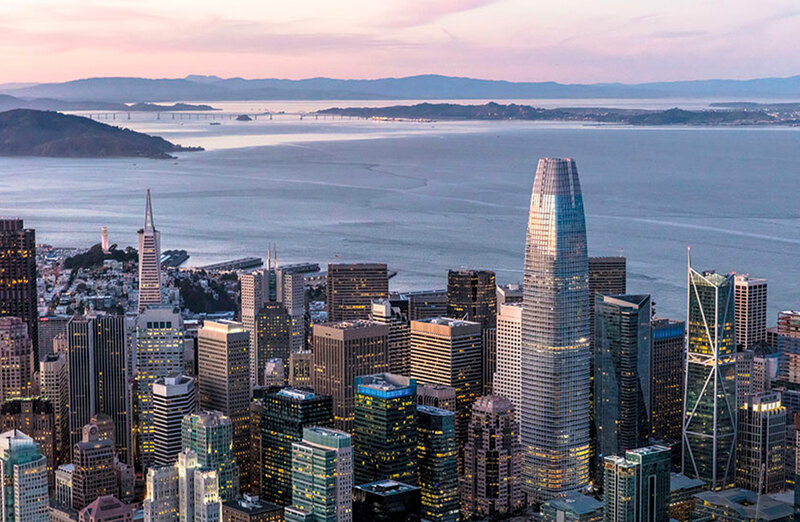 The crown of the tower features a nine-story electronic sculpture, “Day for Night”, created by artist Jim Campbell that features low resolution, abstract videos of San Francisco that are filmed each day. 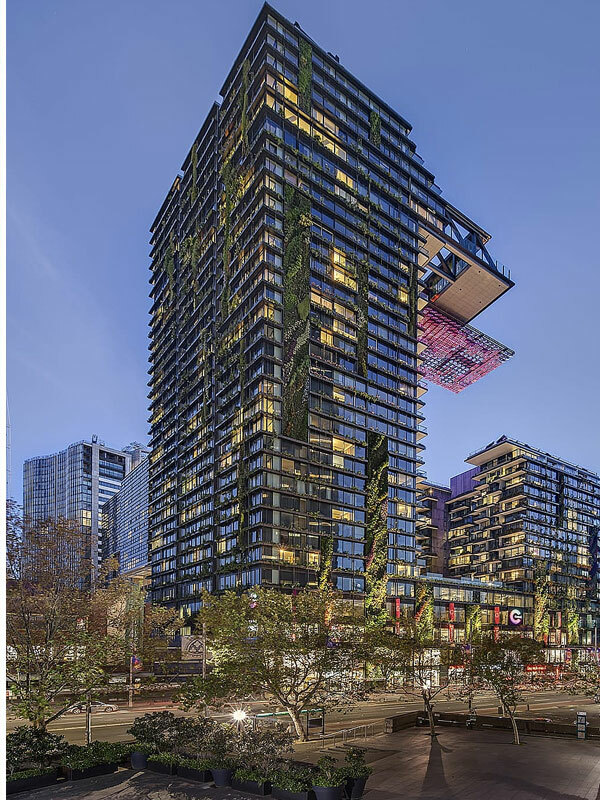 Two Australian projects were recognised as part of the awards program: Central Park in Sydney winning best Urban Habitat - District/Master Plan Scale, as well as La Trobe Street Student Accommodation building in Melbourne's CBD taking out the 2019 Construction Award.